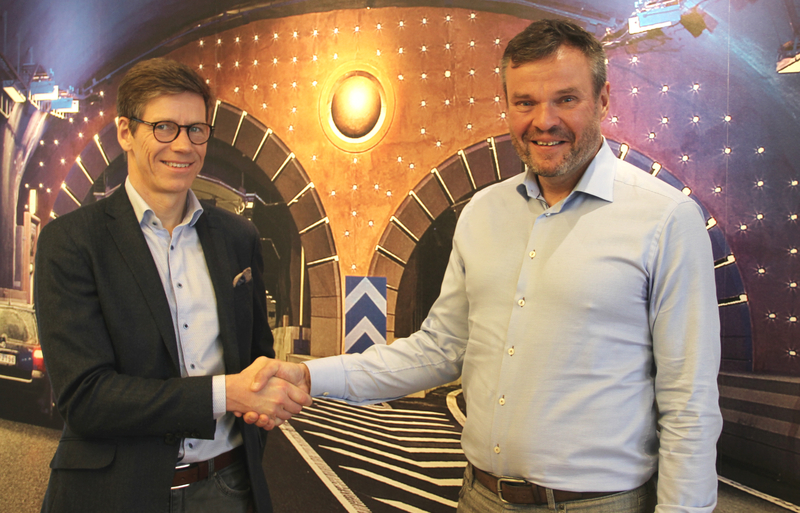 Bravida is planning and preparing for the contracts within the Stockholm Bypass Project. As part of that, Bravida has signed a subcontracting agreement with Purac AB. The agreement covers collaboration on solutions for water and wastewater facilities in the Stockholm Bypass. Purac AB specializes in solutions for water and wastewater treatment, and has solid experience from previous projects within infrastructure. Bravida has a long relationship with Purac from several joint projects. “I look forward to working with Purac. They have a high level of expertise and are a reliable supplier. We have complemented each other well when we worked together in, for example, the Northern and Southern links in Stockholm. I am convinced that we will do so also in the project for Stockholm Bypass.” Said Mika Sundholm, Project Manager at Bravida. The agreement is valid from 8 March 2019 and Purac will participate in the projects from the design phase and throughout the production phase.